Imported waterproof nylon,high quality hardware. 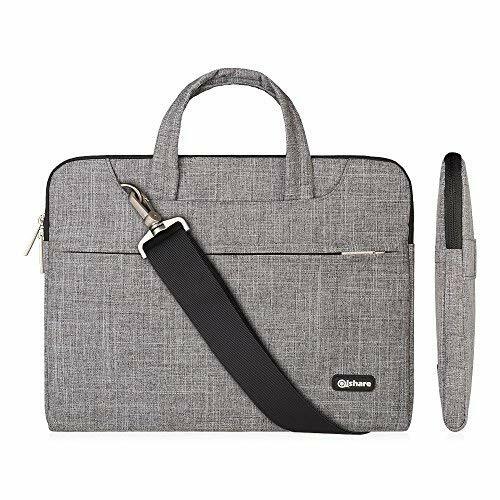 Well sewn craftsmanship，high quality and lightweight waterproof nylon, strong PU leather handle, fully lined with dark fabric,features a zippered main compartment, two interior slip pockets and one interior zipper pocket to organize your essentials Suitable for almost any occasion. Polyester lining. 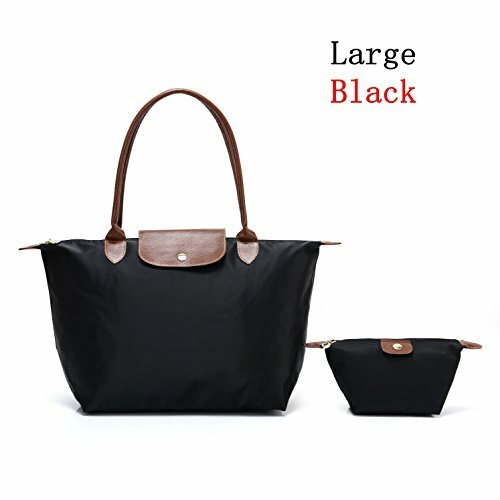 Features high capacity, water proof, foldable design ;Perfectly be used as a: tote bag, shoulder bag, handbag, beach bag. 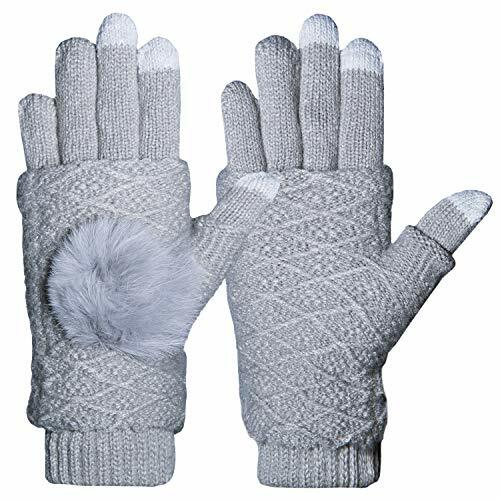 Large Size: Bottom length:12.5in;Bottom width:7.8in;Height: 11.4in;Wrist height: 8.4in;Medium Size:Bottom length:10.9in;Bottom width:7.2in;Height: 11.5in;Wrist height: 8.2in;Small Size:Bottom length:9.8in;Bottom width:5.7;Height: 9.5in;Wrist height: 8.6in;Mini number Size:Bottom length:7.8in;Bottom width:5.5in;Height: 8.2in;Wrist height: 3.5in;Cosmetic bag Size: Bottom length:5.3in;Bottom width:3.7in;Height:4.7in. 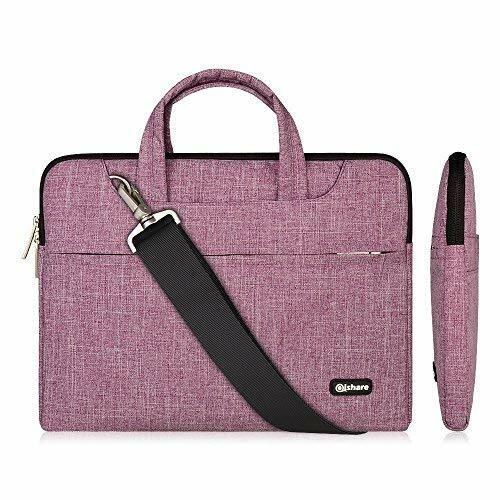 Perfect for office,spacious,suitable for work, travel, shopping, and other casual occasions and formal occasions. 2 in 1 style. 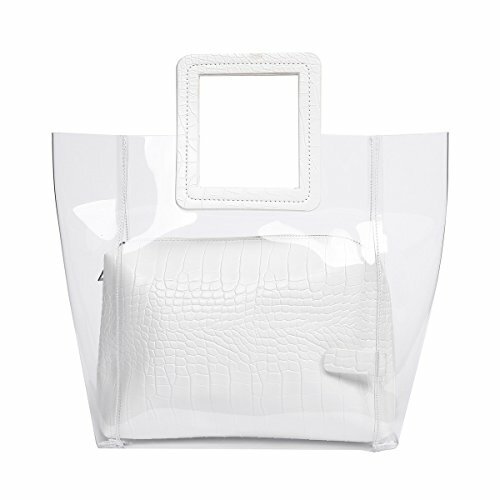 Each clear handbag is with a purse inside. Upgrade Powerful 850W Steamer for Clothes - Easier to get powerful steaming and never water spay out. Perfectly wrinkle remover with the modern efficient nozzle designed. 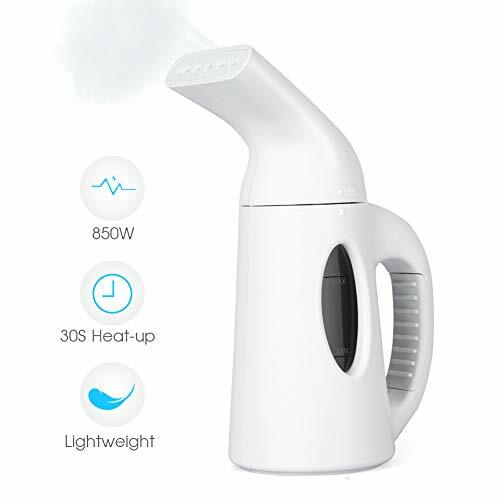 Portable Travel Steamer - 5.5*3.7*8.6in, 1.3lb, lightweight design is ideal for travel companion, which can be easily stored in suitcase. A wonderful gift for any occasion. Just the perfect birthday, Mother's Day or Christmas present, everybody needs one! Easy to Use - This clothes steamer ON/OFF with one button simple design. And it works through easily personalized settings and advanced functions to get you neat and wrinkle free clothes right away. 18 Months Quality Warranty. 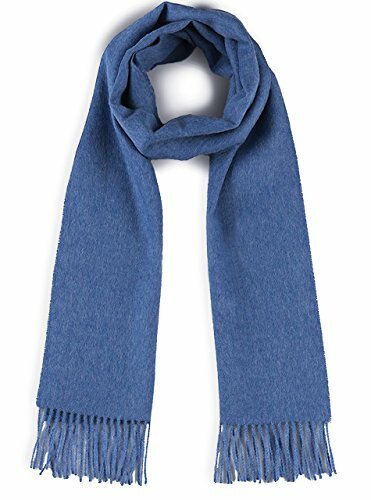 Our warm baby alpaca wool scarves are sure to chase the winter blahs away in all these bright happy colors! Certified pure by the International Alpaca Association. 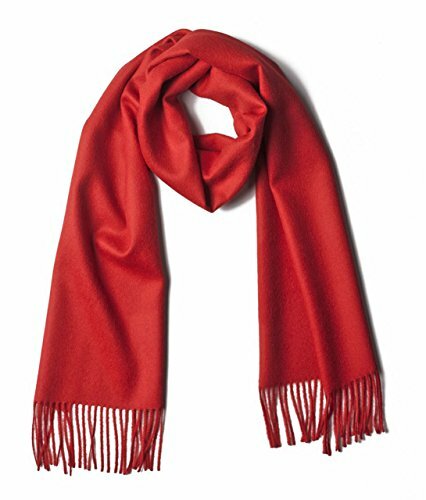 Beautifully woven which maximizes their softness, they measure 72in X 12in with 3 inches of hand rolled fringe. 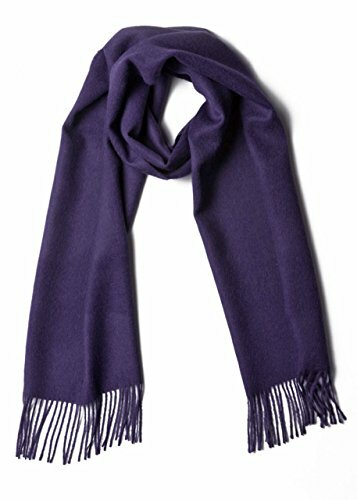 The thicker, tightly woven alpaca will provide you with maximum thermal warmth. 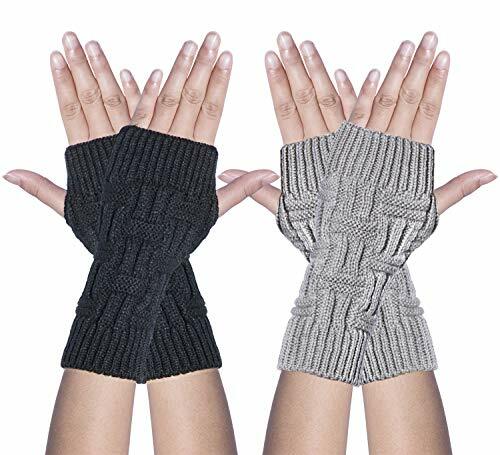 MATERIAL - The cable knit fingerless gloves are made of acrylic material. 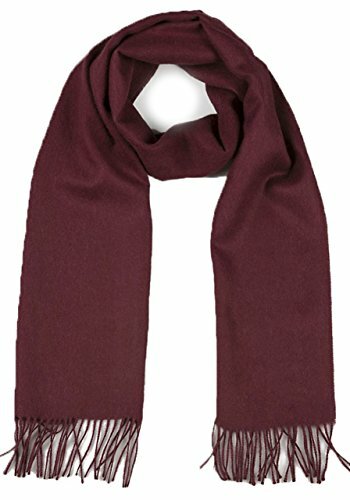 Soft and stylish, a great accessory to keep your arms warm during cool and cold weather. 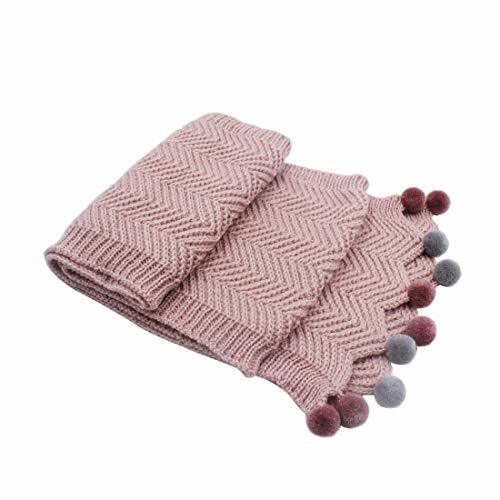 Very soft and cozy, hand-knitted feel, close to the skin, giving you lasting warmth and softness. Easy to clean & hand wash recommended. SIZE - One size fits most. 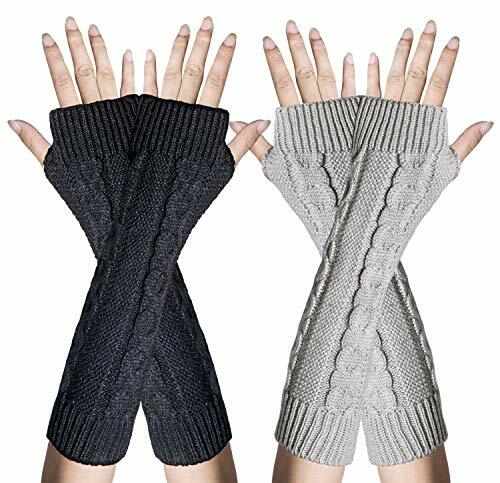 Reference Length - Style A/B: about 7.8in, Style C/D/E/F: about 11.8in.These short knit arm warmers gloves are perfect for women of all ages and personality types. It is good to match your clothes well during party and holiday. 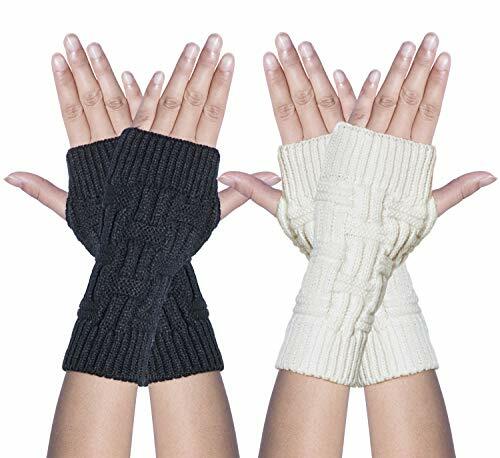 DESIGN - Thumb hole design fingerless arm warmers allows free and easy finger movement. Suitable for office worker and outdoor enthusiasts. It's great as a gift for any woman, or a treat for yourself. 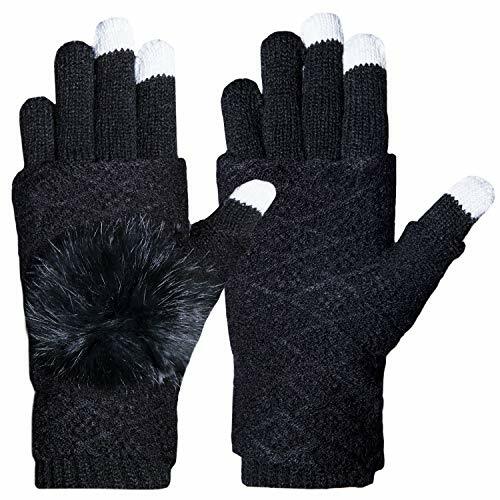 PERFECT USE - Perfect for daily wearing, indoors and outdoors activities, especially for working in cold environment. 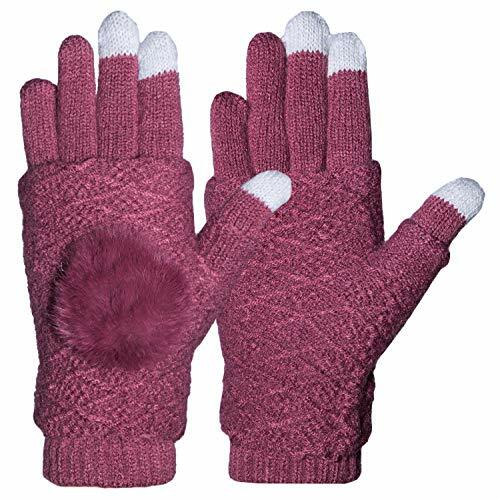 They help keep your fingers from feeling so cold. 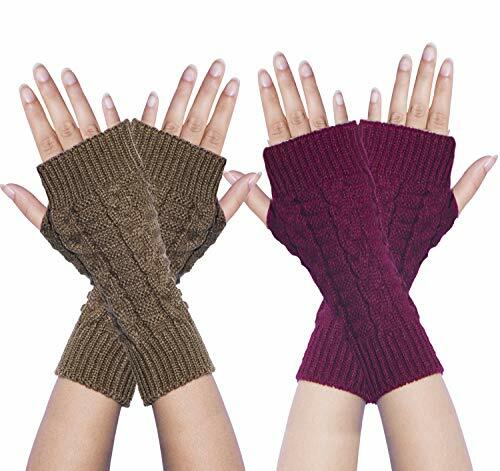 These wrist warmers match well with your winter outfits so you stay warm all winter long. 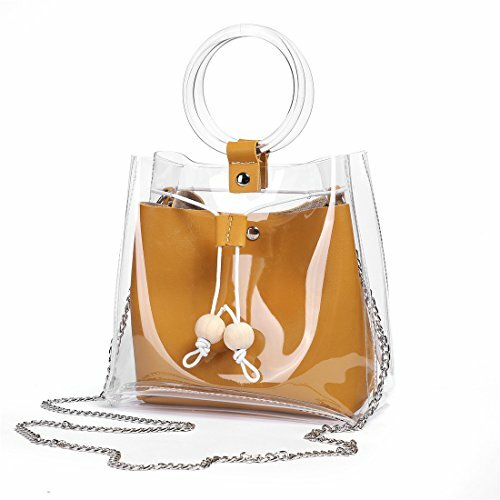 It makes you charming and fashion, leisure and fashion in public and streets. RISK FREE - Customer satisfaction is our first priority. 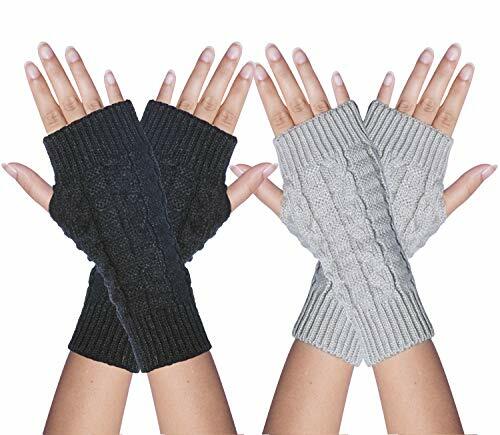 We guarantee you will love our wrist warmers, that's why our product is backed with a 100% money back guarantee. If you are unsatisfied in any way with this product, we will refund your money, no questions asked. 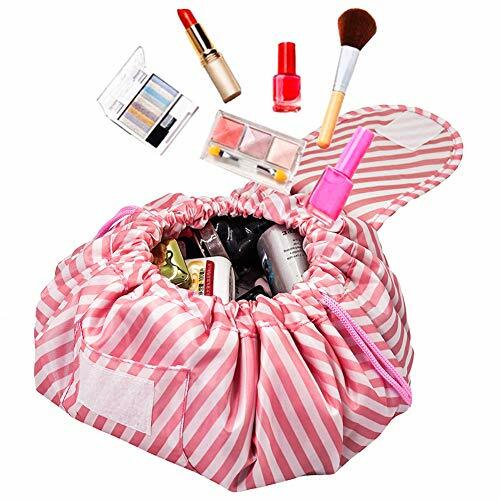 PORTABLE & FAST - No more digging and dumping in a traditional black hole makeup bag, only need to open the drawstring bag, all items at a glance, quickly remove the required cosmetics. 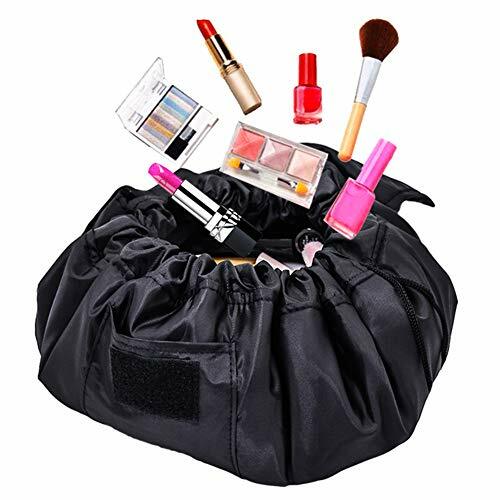 PORTABLE & FAST - No more digging and dumping in a traditional black hole makeup bag, Juat need to open the drawstring bag, all items at a glance, quickly to get all cosmetics as you need. 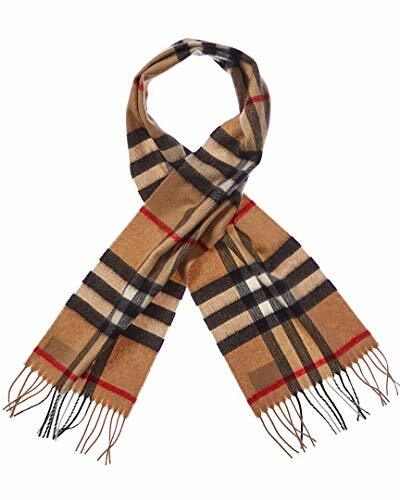 WATERPROOF DURABLE MATERIAL - Made of high quality Oxford cloth,dirt resistant and easy to clean. 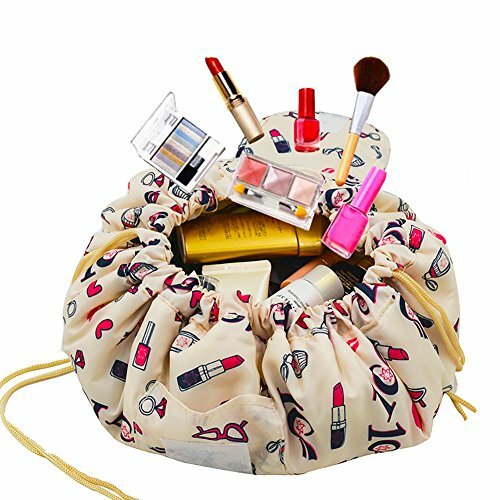 it can be used for toiletries bag,storage bag,travel bag, the bathroom receive bag,makeup receive. 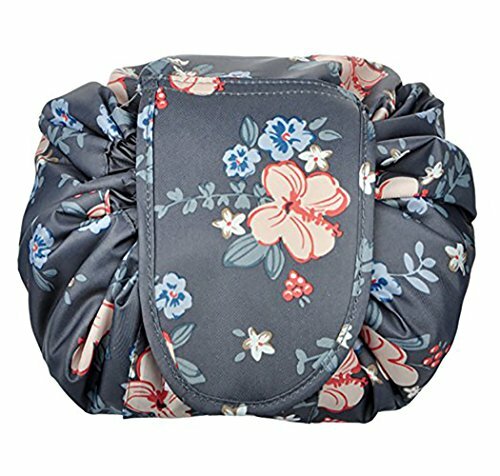 PERFECT AND LARGE CAPATITY - Unfolded size: 20.8in*20.8in;folding size:7.8in*9in;Foldable,portable and light weight. 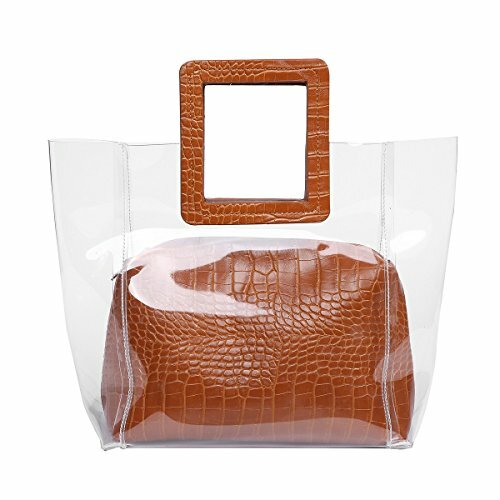 CONVENIENT AND EASY TO CARRY - Room for everything without becoming bulky or heavy! Fold , portable and lightweight during travelling. 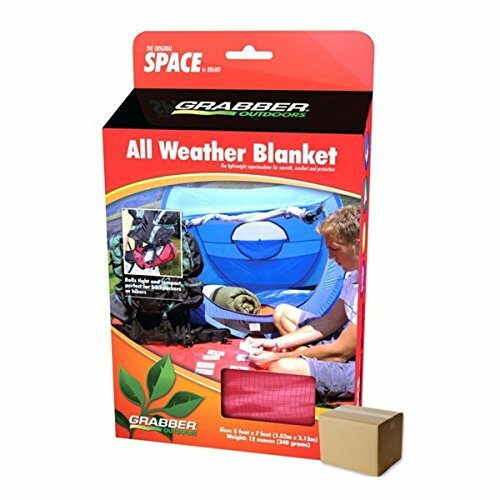 Waterproof and washable material,which is perfect for organizing your personal, household, and travel items, suitable for both home and travel. 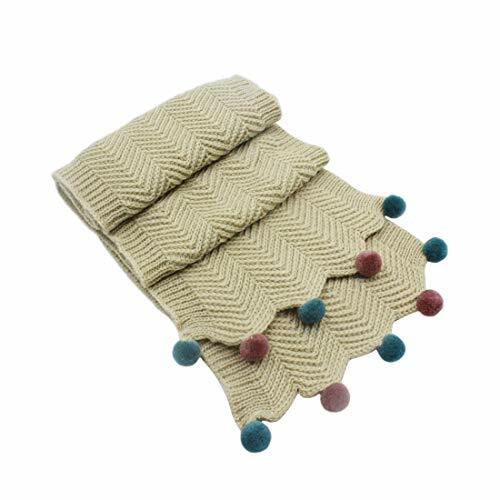 Made with premium acrylic,skin-friendly,soft and comfortable to touch, no any harm to your child's skin. Measurement: 53.1 x 8.6in/135cm x 22cm (LxW). One size fits 3-12 Years old kids. Cute and fashion small plush ball design make your child more attractive. All-match and suitable for all occasions and match well overcoat and down jacket and sweater for a lovely and stylish look. 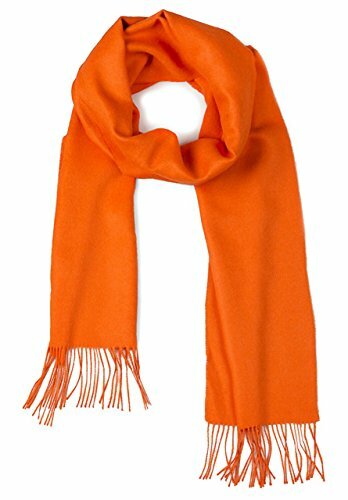 Must-have winter accessory collection! 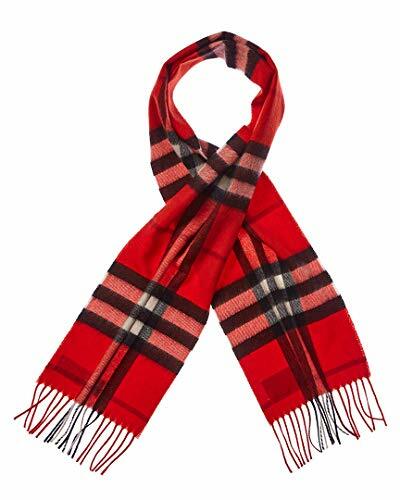 Get one of our this scarf now, it will surely keep your kids warm in all cold days. 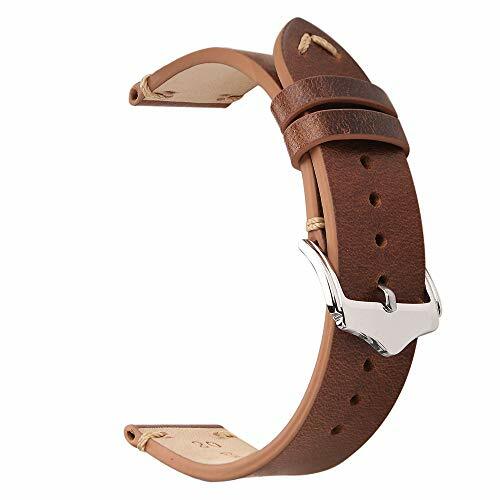 Band material:oil wax genuine leather,buckle material:316 stainless steel.band color: oil light brown,band width:20mm,buckle width:18mm.This leather may be a little stiff,but after one week,it will be soft.and it's durable than other types of leather. 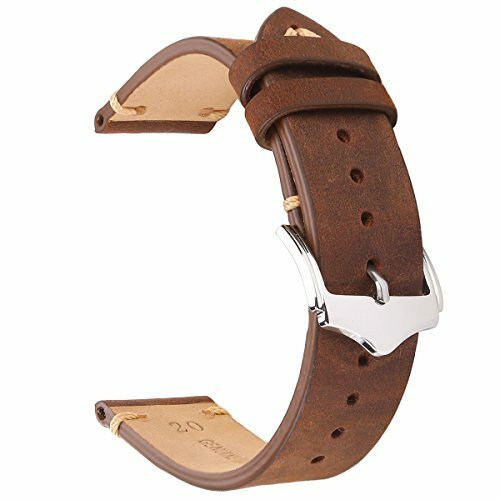 There may be the natural crack on the band.When you wear it, the crack will be more obvious and the color will be slightly shallower,it can make the strap look retro and unique.Because of oil wax leather's characteristics,the pattern of each band are all different.light brown color may be a little deep，when you wear it one or two day,it's going to be shallower. Thickness: 2.5-2.7mm approx,length:125/75mm(without buckle),9 holes,can fit 135mm-203mm(5.3in-7.8in) wrist approx. 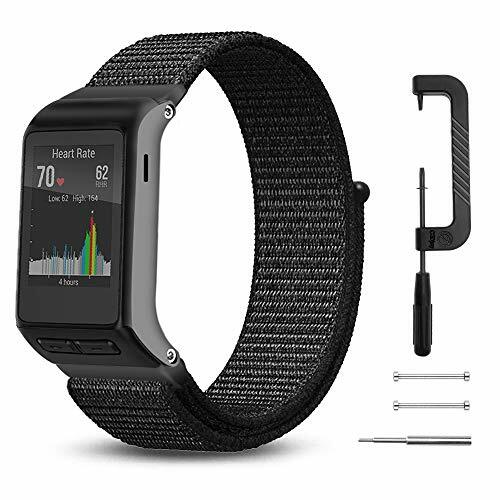 Replacement band for any traditional or smart watch with 20mm watch lug size,for example:Samsung Gear S4 S2 Classic,Huawei Watch 2,Moto 360 generation 2 series,ticwatch 2 generation,IWC,DW,Armani,Citizen and so on. Provide 2 spring bar and 1 spring bar remover,12 months warranty.If the bands have any problems, please feel free to contact us, we will replace products or arrange refund. ☑️DOUBLE-LAYER NYLON WEAVE: Dense loops provide soft cushioning while allowing moisture to escape,on the reverse side, the attachment loops are securely anchored for superior durability. 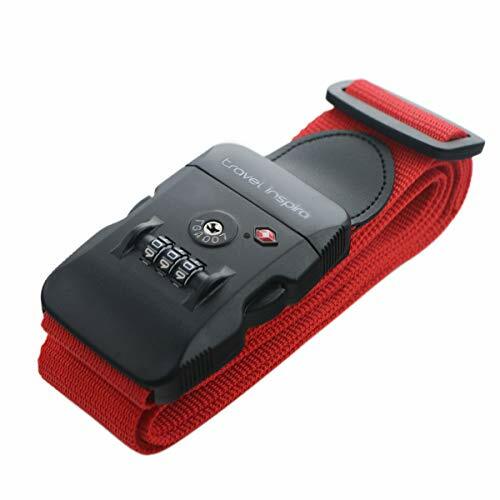 ☑️HOOK-AND-LOOP FASTENER DESIGN: 5-pcs fasterners are secure and durable to anchore by the attachment loops and easy to adjust according your wrist size not worry about falling off. ☑️BREATHABLE&LIGHTWEIGHT:24/7 feel lightweight and soft, 4000+ holes nylon woven mesh lets sweat out &air in ,attactive and full of character under the sunshine. ☑️UNIQUE SCREWDRIVER DESIGN: One hand to adjust easily Seconds to remove and replace with Compatible screwdrivers , Fits 5.2"-8.2" wrist width, without extra strap. ☑️WARRANTY & SERVICE: 1-year warranty basically if any issues related with your purchase, Timely-reply within 24 hours, Need customized wristsize,pls contact us. 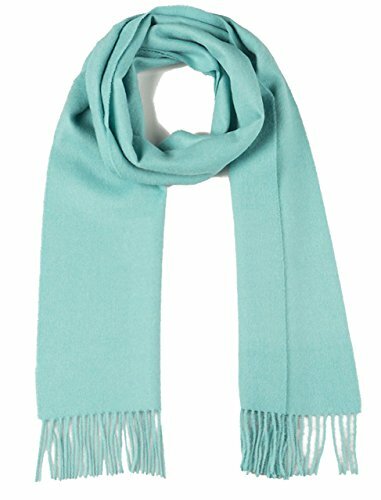 Our warm baby alpaca wool scarves are sure to chase the winter blahs away in all these bright happy colors! 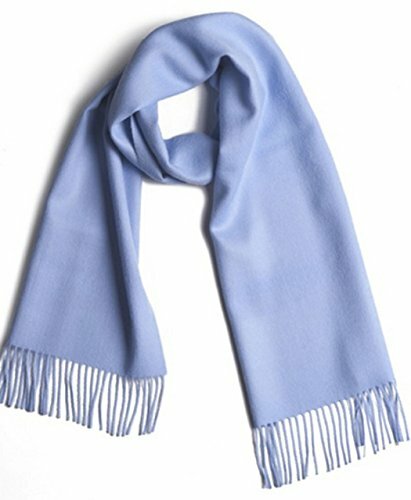 Certified pure by the International Alpaca Association as a quality baby alpaca wool scarf you can trust. RFID Blocking Card Slots:The Credit card slots that inside small purse and handbag crossbody built in RFID Blocking material safegauards your ID card or Credit Card information,against identity theft. 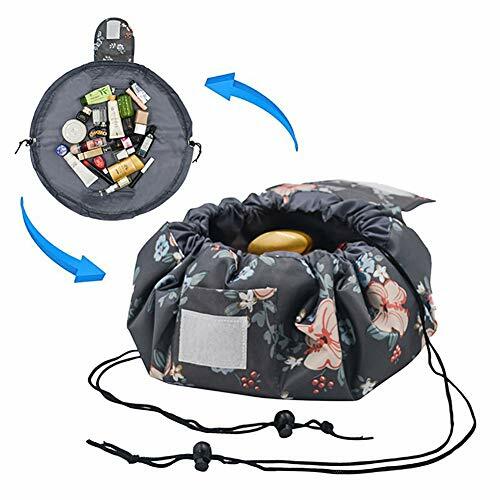 Great Travel Small Purse:crossbody cell phone purse can load any phone and great for travel or shopping,any errand, never go digging for your phone in the bottom of your bag.Never again will your Phone/smartphone fall out of your back jeans pocket. 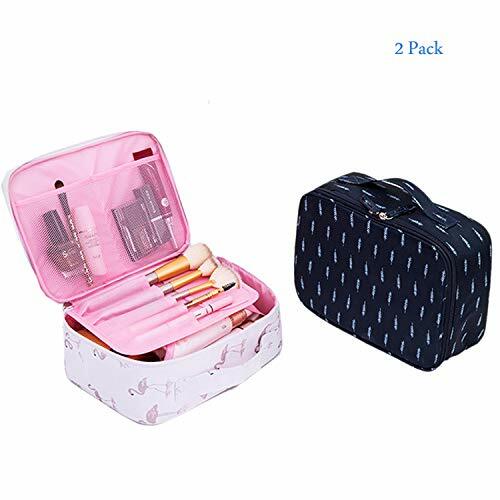 Easy Classify Item:Women small crossboy bag has two main big pockets,one front flat pocket,,one back zipper pocket,pacious room with snap on closure which can hold PASSPORT,credit cards,keys, lipsticks,headphones,tickets, cash and classify your personal small items. 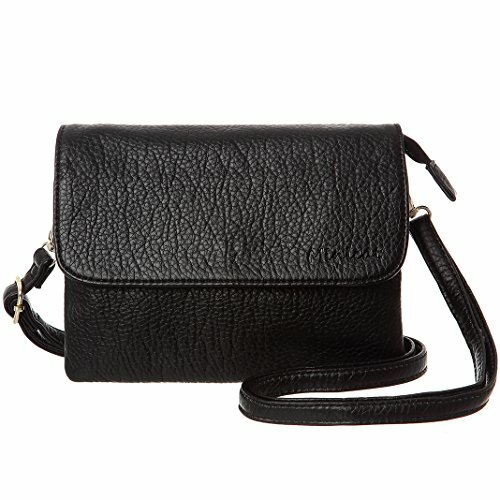 Ideal Small Gift:Synthetic leather crossbody bags for women ideal option for outdoor use (walking,camping,shopping etc) and travel,daily life use as well.Fashionable,practical and multi-function design and comfortable to wear.It's also a great idea as a small birthday gifts/present for women or the one you love. Band material:oil wax genuine leather,buckle material:316 stainless steel.band color: oil dark brown,band width:20mm,buckle width:18mm.This leather may be a little stiff,but after one week,it will be soft.and it's durable than other types of leather. Thickness: 2.5-2.7mm approx,length:125/75mm(without buckle),9 holes,can fit 135mm-203mm(5.3in-7.8in) wrist approx,The new strap can be a bit stiff and it will soften in a few days. Made of crazy horse genuine leather(front)+cowhide leather(back) with 316 stainless steel,very comfortable and durable. The unique buckle is echoed with the stitches on the tail, giving people a unique visual sense. 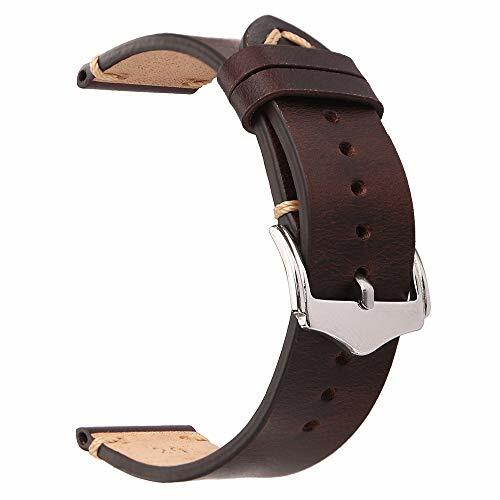 Band color: brown ,band size:20mm,buckle size:18mm,band length:125/75mm(without buckle),band thickness: 2.5-2.7mm approx,can fit 135mm-203mm(5.3in-7.8in) wrist approx. 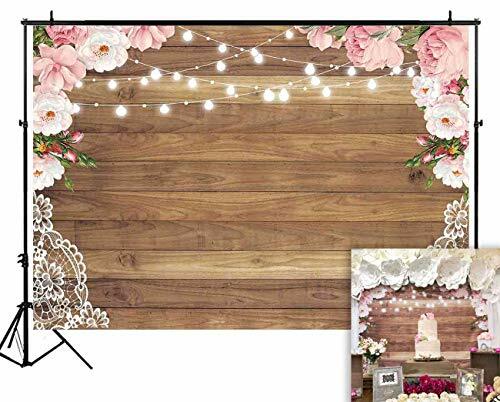 There is a little color difference between the product and the picture.If the bands have any problems, please feel free to contact us, we will try our best to solve them. 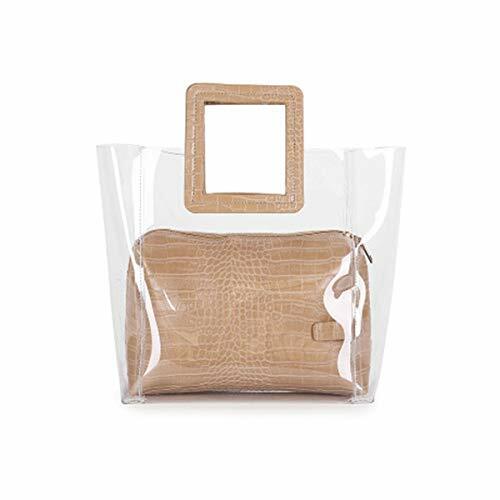 Phone purse holder perfect size to fit the smart mobile phones with a big screen of 6.9 inch and below,such as Apple iphone XS Plus,XS,X,8,8 plus,7,7 plus 6S,6S plus,6,6 plus,5S,5C ,Samsung Galaxy Note 9,Note 8,Note 5,Note 4,Galaxy S3,S4,S5,S6,S7,S8,S9,S9 plus and other cell phones with right size. 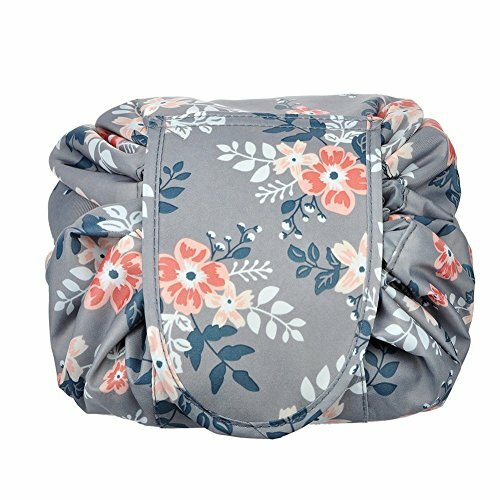 Cellphone pouch snug and secure fit, never go digging for your phone in the bottom of your bag.Never again will your Phone/smartphone fall out of your back jeans pocket. 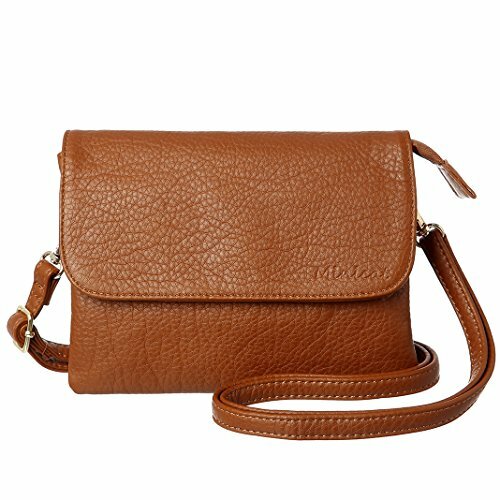 Small cross body purse ideal option for outdoor use (walking,camping,shopping etc) and travel,daily life use as well.Fashionable,practical and multi-function design and comfortable to wear.It's also a great idea as a small birthday gifts/present for women or the one you love.